Pamana is Filipino food designed for feasting. Move over Chinese BBQ, Chatswood just got a new contender for best crispy pork on the north side. We are always up for some Filipino food. We think it has been holding out just waiting to explode in popularity across Sydney. Until then, we are more than happy to take advantage of what it has to offer and sing its praises. There's been a few Filipino places on the north side, La Mesa used to be in Dee Why and Cafe Manila in Kirrabilli offers some Pinoy influenced dishes there. 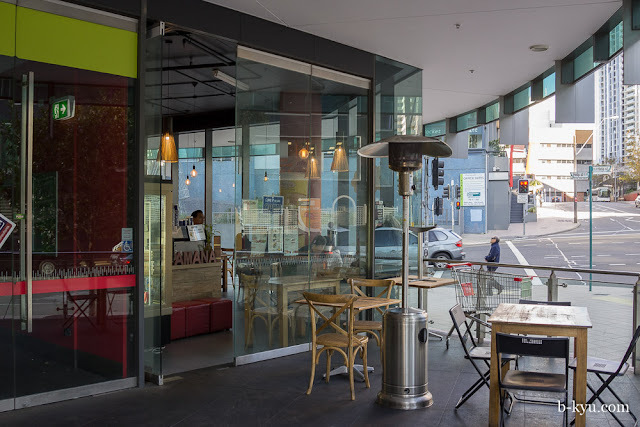 Pamana in Chatswood makes impressive use of a small space underneath a block of flats along Railway Street, just down from the not-quite-working-out Eat Street. 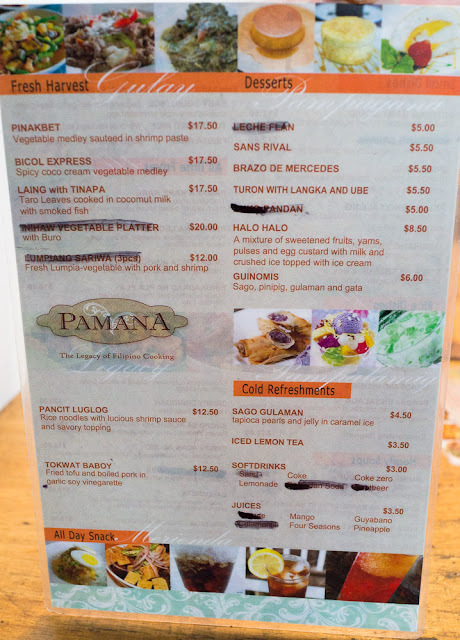 While many Filipino places have food pre made ready to serve in bain-maries-of-love, which we do think is great, Pamana has a full menu packed with Filipino classics that are made to order. If you're not sure what to get, the waiter gave us a quick rundown on the most popular dishes on the menu. A wise move indeed, the choice is extensive and it helped us zoom in on our own favourites. We love getting a vegetable dish packed full of treasures, especially this one. Pinakbet - $17.50. A vegetable medley sauteed in bagoong, the funky Filipino shrimp paste. 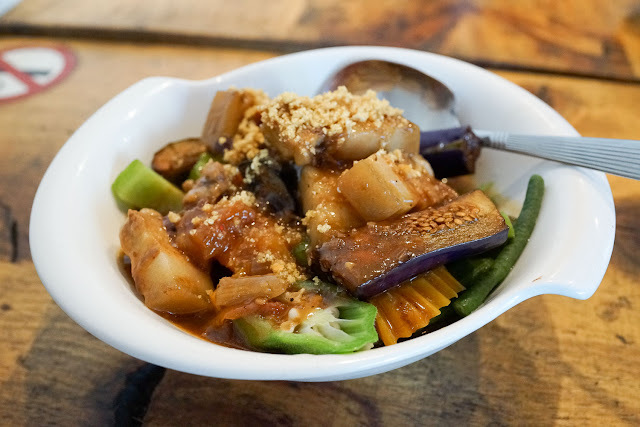 Okra, pumpkin, beans and eggplant are the usual vegetable suspects, as well as rounds of bitter melon that can be a Russian roulette of mouth puckering bitterness. We were surprised to find chunks of pork belly in there as well, so definitely not one for the vego only gang. Probably the king of Filipino dishes, Crispy pata (knockout knuckles) - $20. This is a traditional fried, spiced, whole crispy pigs knuckle or hock, cooked until the substantial amount of meat falls off the bone. The outer skin is crisper than an English backpacker after their first day on Bondi Beach. It's served with a garlic and chilli vinegar and a little pickled veg to cut down some of the fatty flavour. Between two, we managed about half of this dish. We could have eaten more, but we valued our already straining arteries too much so took the rest home. 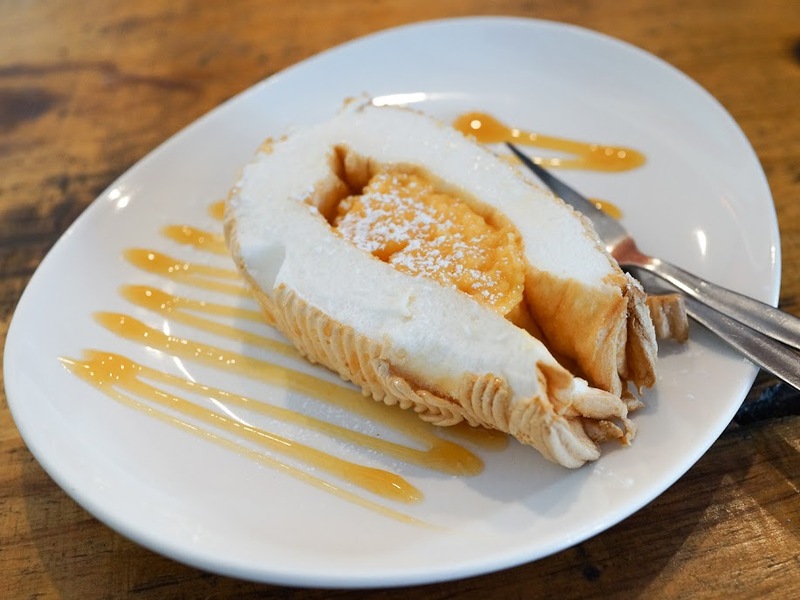 Brazo de Mercedes - $5.50. Meringue with a lemony custard centre. We loved this to bits, the dense meringue is baked around a soft centre, we were scraping the last bit of lemon curd off the plate until we took the pattern off. 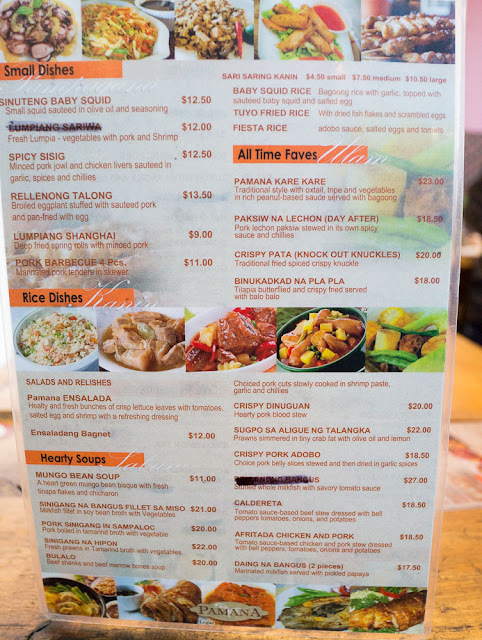 There's also an all day breakfast menu worth a look for the classic brekkie of garlic rice, longsilog or tapsilog, fried eggs and pickled veggies. 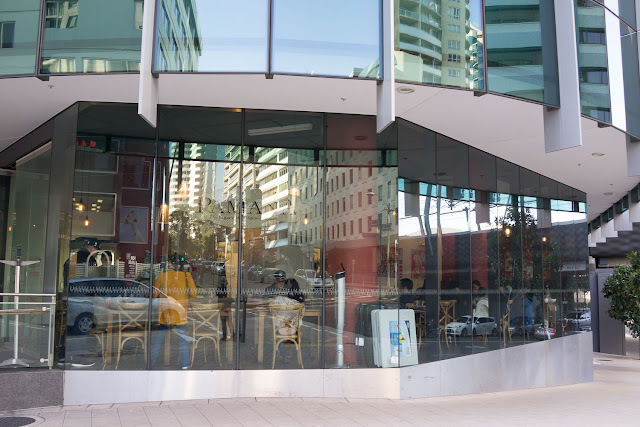 Pamana is at 102/7 Railway Street, Chatswood. Phone 9884 7104. A great find for the north side. 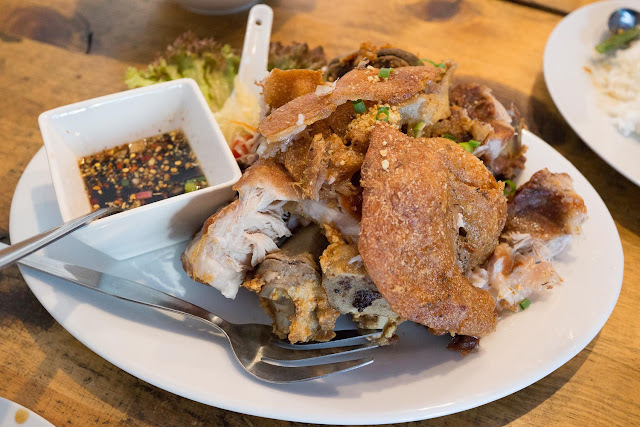 And who can resist crispy pata?! Nit: "pinakbet", not "pinkabet". Although your version does sound cuter.